In a sprawling state like Florida that features several well-known population hubs and tourist destinations, efficiently extending your brand reach has never been so important. 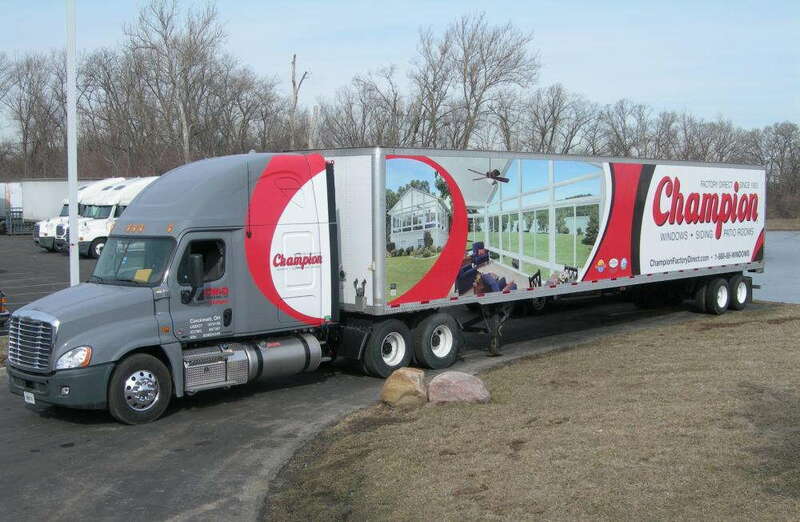 If you transport your goods and services frequently through the use of cars, trucks, vans or even boats, vehicle fleet wraps might be a wise investment for you. 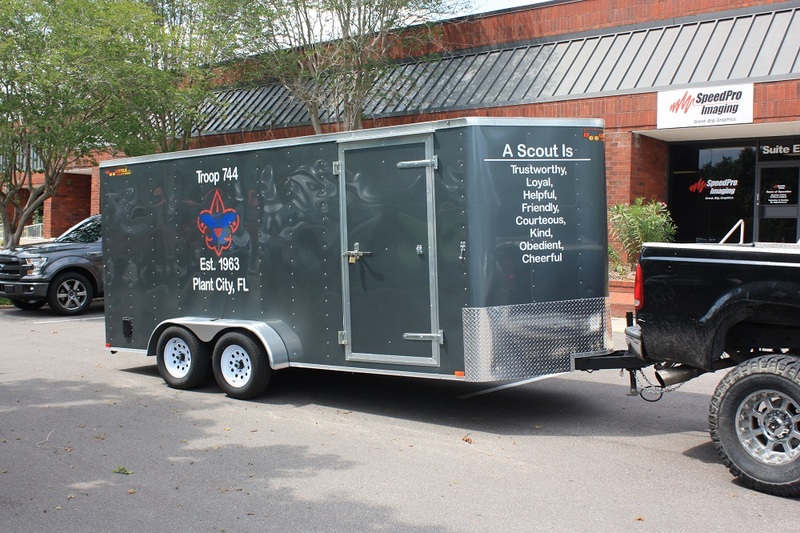 SpeedPro Imaging Tampa East is part of the nation’s biggest large format graphics provider, and we use top-tier printing technology and materials to help you stand out from the rest. 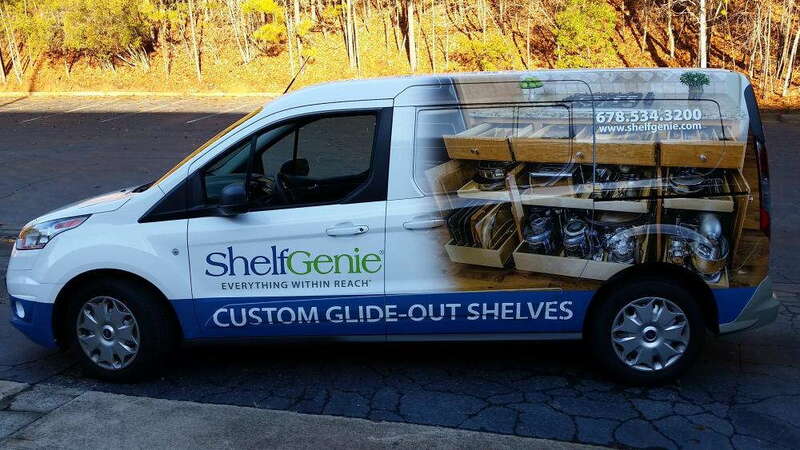 We can quickly deliver high-quality, bold wraps that catch eyes and demonstrate the professionalism of your business, drawing endless attention. 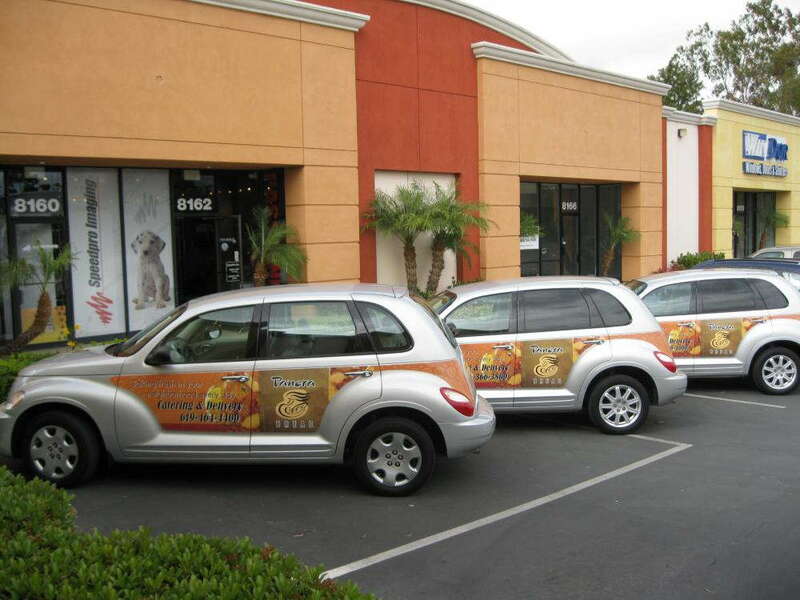 Quite simply, vehicle wraps have quickly become one of the most effective marketing methods around. 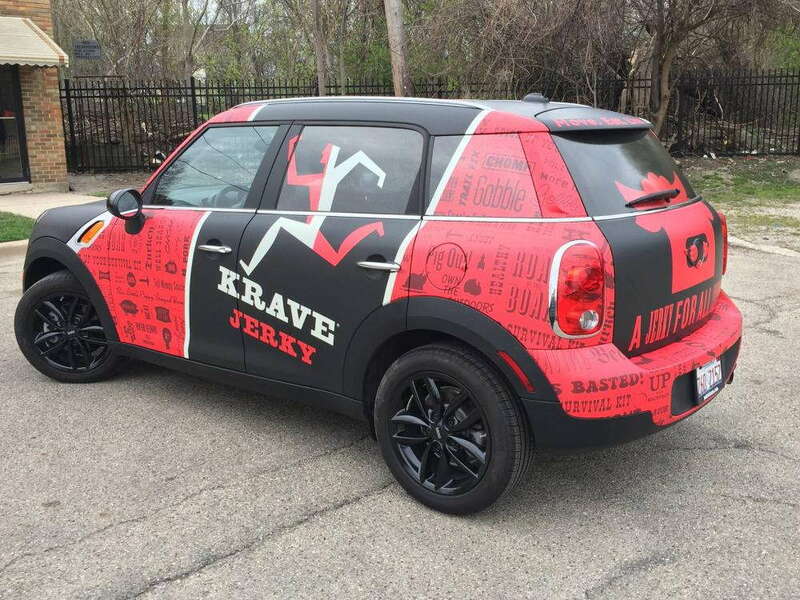 Research shows that a single vehicle wrap can generate between 30,000 and 70,000 impressions per day. When you multiply those numbers by the number of vehicles you have, you’re left with a huge impact that can create big opportunities. In addition, 97 percent of drivers report that they’re more likely to remember products and services displayed through vehicle advertising. With the country’s vehicle wrapping industry expected to nearly double in revenue between 2016 and 2022, now is an ideal time to strike. We’re all about finding and providing solutions, not excuses. Our staff, which has extensive experience, will collaborate with you to create a detailed plan of action for your project. Once we have an idea of what you’re looking for, we can move on to making recommendations. 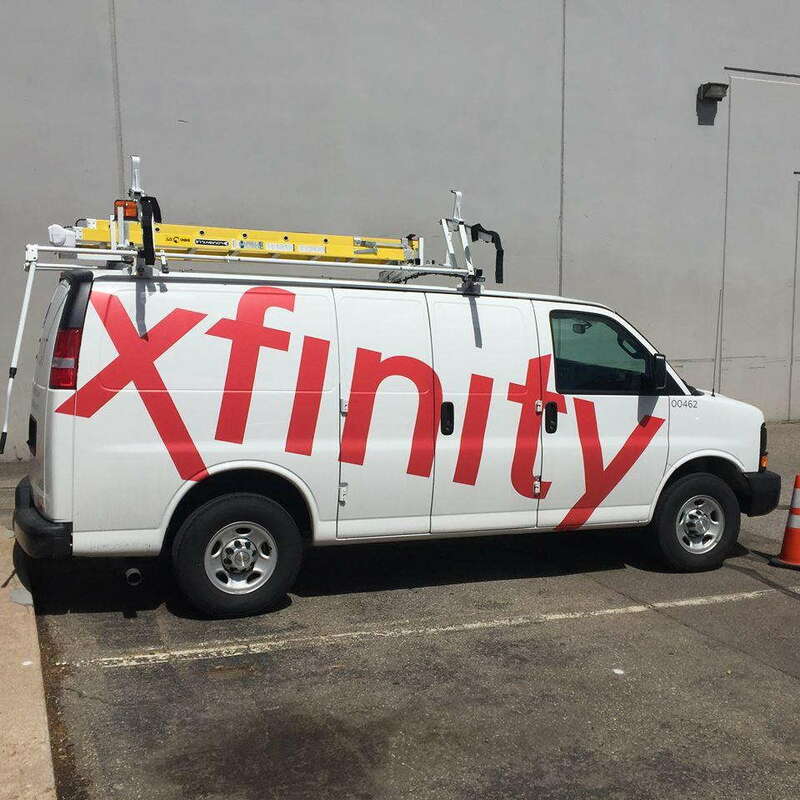 We offer full fleet wraps that transform your vehicle into a fully functional 3D billboard. You can also select partial wraps, which generally cover one side or one particular area of a vehicle. This option is cost-friendly and will still make an impact. The graphics can even be emblazoned with a customized phone number or URL to track impressions. When the design phase is finished, we’ll prepare for installation. We’ll create a detailed schedule that lays out when each vehicle will be wrapped in order to stay on your timeline as closely as possible. We’ll work quickly so that you can get out there on the road and start attracting endless new business prospects. You’ll need to have your vehicles thoroughly cleaned to remove any residue that might possibly interfere with the adhering process. Once that’s taken care of, you can drop them off at our studio. Contact us today for an in-depth consultation! You can also visit us at our studio, which is conveniently located on Breckenridge Parkway, just off of Route 301, near Interstate 4.